bugfix for wrong mic configuration loading after loading a reverb preset. 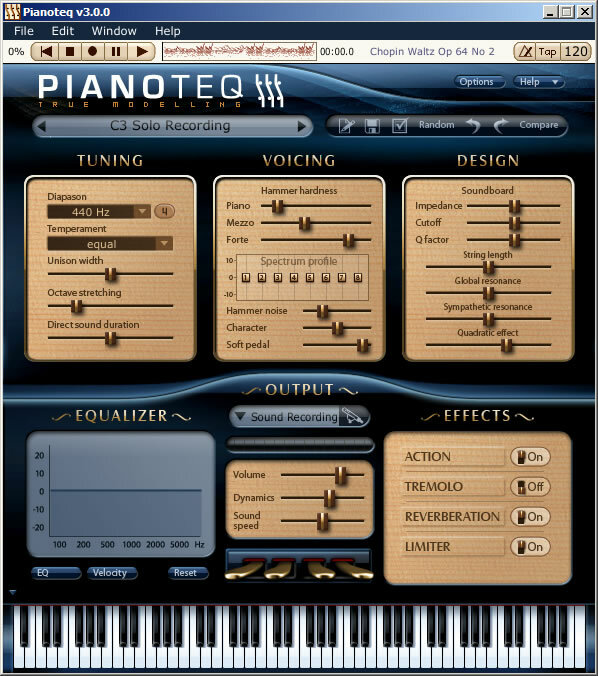 Bugfix for sostenuto pedal behaviour when the sustain pedal is engaged. Fix for interface freezes and keyboard issues of the VST plugin with Ableton Live (on Windows). Solve incompatibility issues with realtime kernel variants.